Out on a peninsula in Shizuoka prefecture is Shimoda, a rural area with onsen hot springs and ryokans surrounded by nature. While there is a small train station in the town, we, like most others visiting the area, came by car. 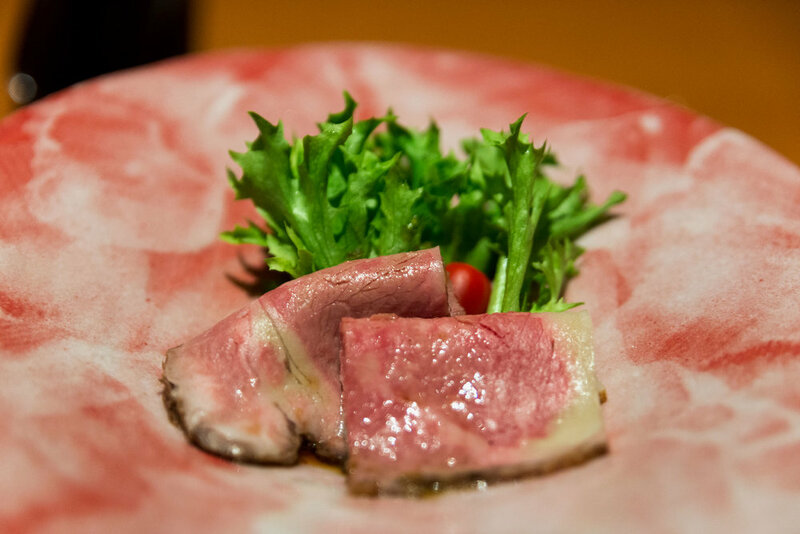 The town is extremely small, so expect to stay at the ryokan for your full stay. You won't want to leave anyway. We did take a walk around the neighborhood and there isn't much to see. There weren't any convenience stores either - odd in Japan. The one store that had their door open was one of the more creepier stores with it's flickering dim fluorescents with no one manning the half-stocked shop. We stayed at Seiryūso, an upscale ryokan resort that US President Jimmy Carter stayed at in 1979. It's presidential indeed. The grounds were clean and well kept, and from arrival to departure, the service was on point. 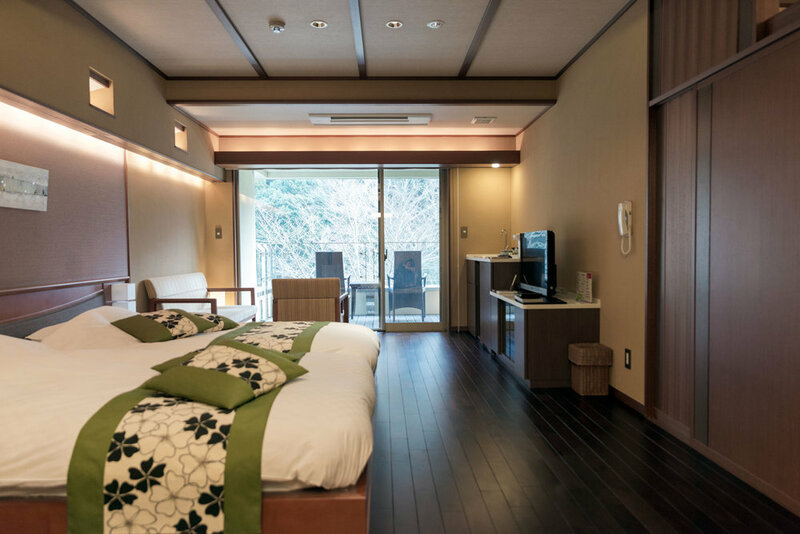 The ryokan’s rooms are beautifully set near a river [map] and the spacious rooms have their own onsen baths in a private space that opens to the outdoors. It’s walled for privacy but there are window slits that can be opened in order to take in the natural surroundings as you relax. The resort itself has a huge outdoor pool that is heated by the natural hot spring water, sauna and steam room, massage chairs and more, and the grounds are quite spacious. The Japanese meals were delicious and really filling, and we enjoyed them in our Japanese yukata wear. If you’re looking for an upscale onsen getaway that's somewhere other than Hakone, Seiryūso in Shimoda is a really nice place to consider as a destination. Everything was pleasant and provided us with a refreshing recharge.